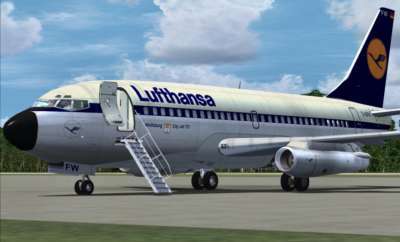 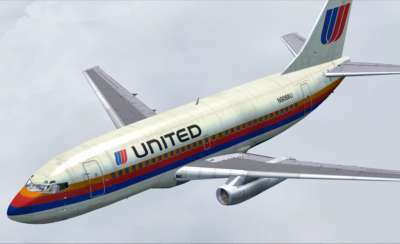 The 737-200 series sold over 1,100 and can truly be called a classic machine. 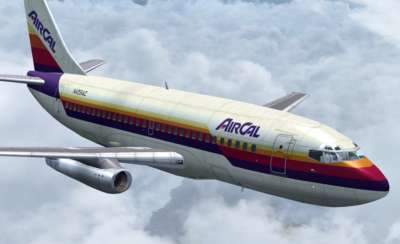 It was a real trail-blazer, bringing the first taste of the 'Jet Set' to the masses across the globe. 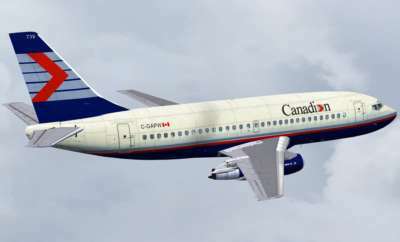 Employed as a short- to medium-range airliner typically carrying 115 passengers, the 737-200 is powered by two Pratt & Whitney JT-8D engines. 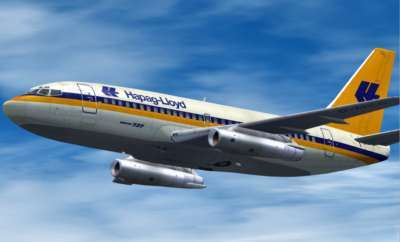 The Advanced variant of the 737-200 narrow-body jet airliner features a range of improvements over the standard 737-200, notably more powerful engines, greater fuel capacity, longer range and improved aerodynamics. 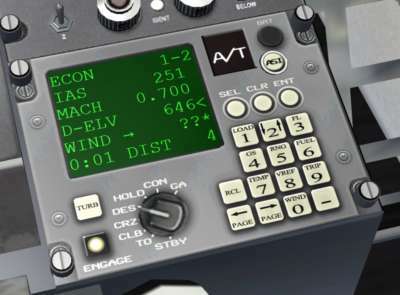 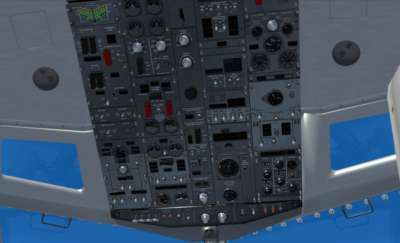 Developed and built exclusively for Just Flight by BlackBox Simulation, 737 Professional features a highly detailed 3D virtual cpockpit and 2D panels, fully functional Performance Data Computer System and a host of custom-coded flight systems. 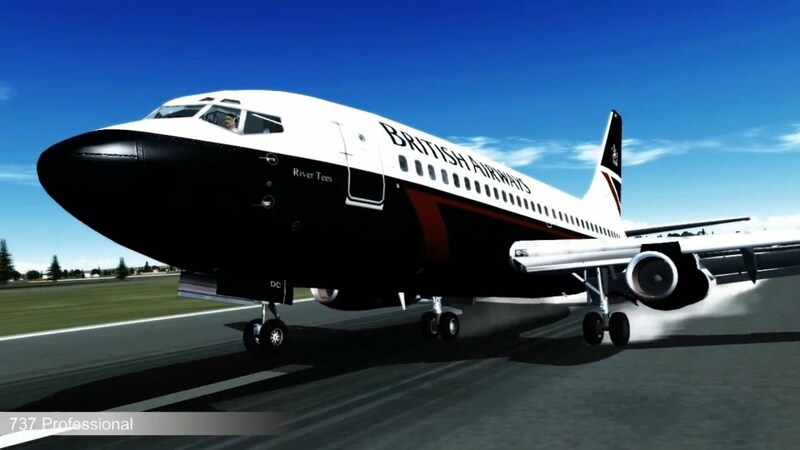 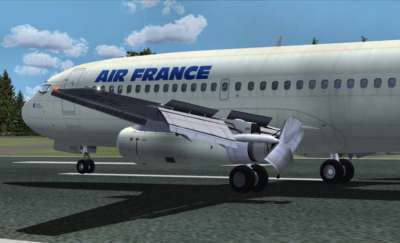 Additional cockpit and engine sounds, a complete set of lighting effects, authentic flight dynamics, accurate animations and a comprehensive printed manual complete this Professional simulation of one of the world's great airliners. 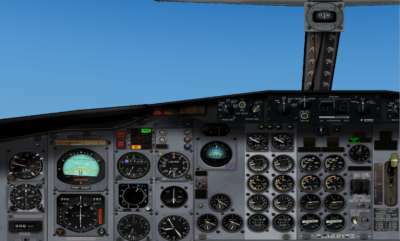 ALL systems use custom-coded routines to overcome most FSX limitations. 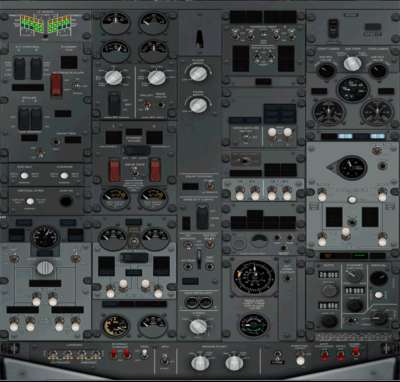 Highly detailed texture mapping without compromising frame rates. 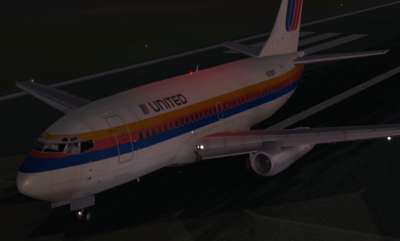 This demo aircraft is a fully featured 737-200 Advanced in Western Airlines livery - the only restriction to functionality is an altitude ceiling of 2,700 feet above ground level. 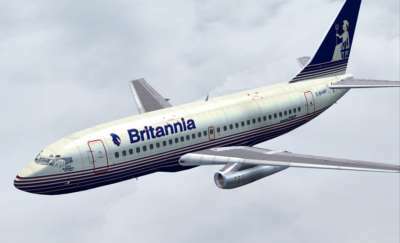 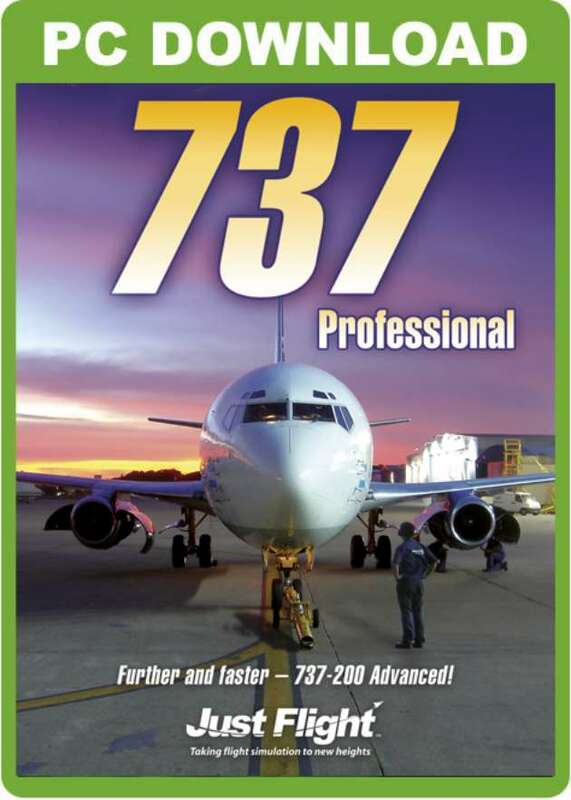 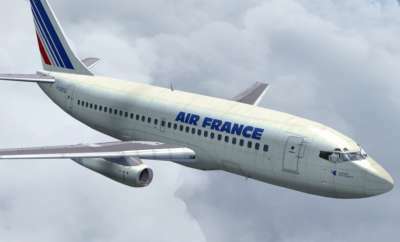 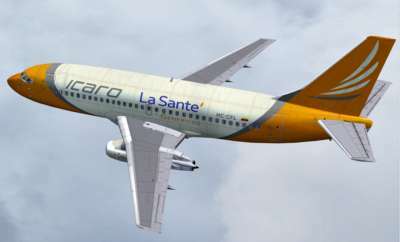 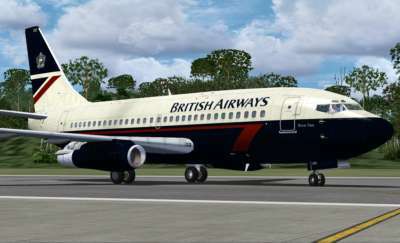 737 Professional for FSX comes in ten international liveries and features a highly detailed 737-200 ADV model including custom flight dynamics, an authentic sound set, fully featured Virtual Cockpit and 2D panels, PDCS and a host of custom-coded flight systems. 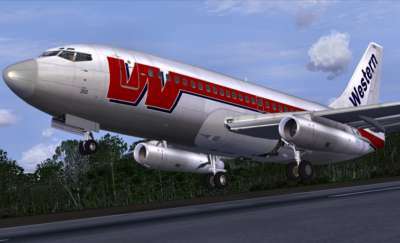 A complete set of lighting effects, authentic flight dynamics, accurate animations and a comprehensive 116-page manual are also included in this classic simulation for FSX.